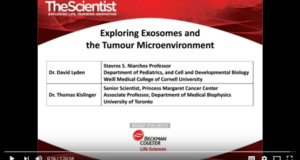 This 6 part mini documentary will tell the history and story of the emerging field of exosome research, it’s impact on research areas such as cancer, immunology, and will give an overview of potential future therapeutic and diagnostic applications. 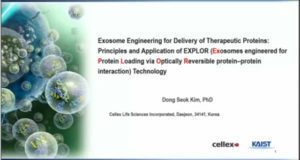 We asked 10 prominent scientists to share their thoughts—on camera—on the exciting field of exosome research. 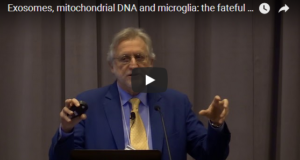 Based on these interviews, we are producing a six-part mini-documentary series that will tell the history and story of this new field and its impact on research areas such as cancer and immunology. 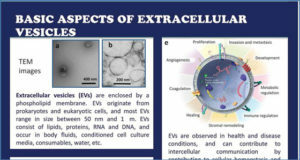 The series will also give an overview of potential future therapeutic and diagnostic applications that may come from exosome research. 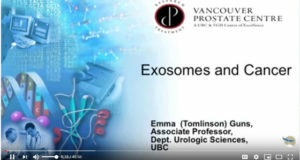 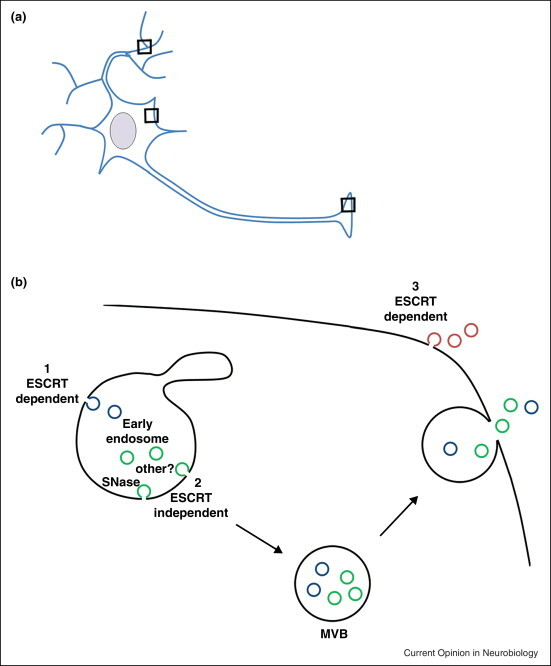 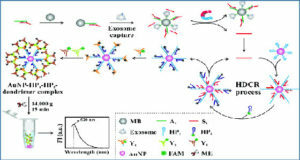 Whether you’re into exosomes or not, this is a must-see!